For those traveling by car today (and quite possibly the next few days) to the villages of Manarola, Corniglia & Vernazza, you’ll need a Plan B. 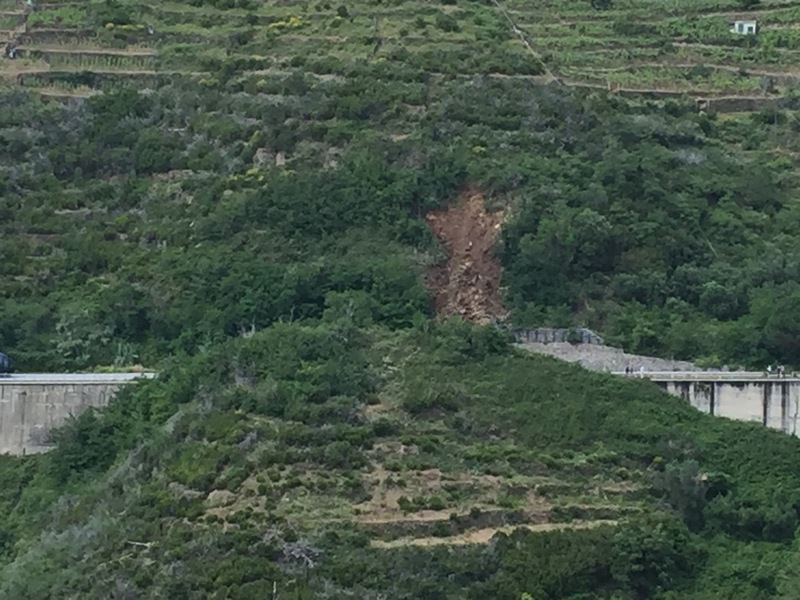 A large landslide between Riomaggiore & Manarola is currently blocking all traffic on the provincial road that connects the villages. This is a result of yesterday’s torrential downpour (although the slide actually didn’t happen until this afternoon). Traveling to Riomaggiore is still possible (as is Monterosso, if you access it from the other side). 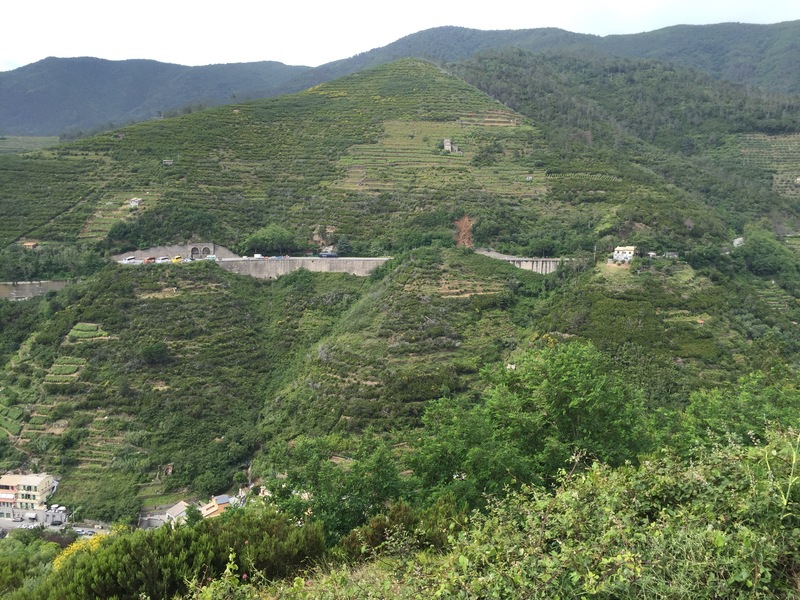 Park in La Spezia and train to your village of choice. Park in Portovenere and take the ferry to the villages (don’t forget the ferries don’t stop in Corniglia and ferries run dependent on sea & weather conditions). Park in Monterosso and take the train or ferry. I will post more details as soon as they become available. As of June 17 the road was closed. We made it to Corniglia another way. We hope the road opens up soon for when we leave. Does any one have current information? Unfortunately, it’s not looking promising. For sure it won’t be open until Friday. It *might* open (just one lane) Friday or Saturday but it hasn’t been confirmed yet. Fingers crossed! Any update on the road? We are driving from Orvieto to Manarola on Monday.